Midwinter in an English village. A teenage girl has gone missing. 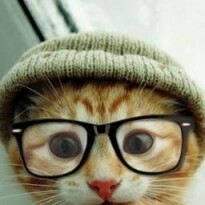 Everyone is called upon to join the search. The villagers fan out across the moors as the police set up roadblocks and a crowd of news reporters descends on what is usually a place of peace. Meanwhile, there is work that must still be done: cows milked, fences repaired, stone cut, pints poured, beds made, sermons written, a pantomime rehearsed. As the seasons unfold and the search for the missing girl goes on, there are those who leave the village and those who are pulled back; those who come together and those who break apart. There are births and deaths; secrets kept and exposed; livelihoods made and lost; small kindnesses and unanticipated betrayals. An extraordinary novel of cumulative power and grace, Reservoir 13 explores the rhythms of the natural world and the repeated human gift for violence, unfolding over thirteen years as the aftershocks of a tragedy refuse to subside. I read McGregor's If Nobody Speaks of Remarkable Things when it was published back in 2002, and it stayed with me for a very long time. 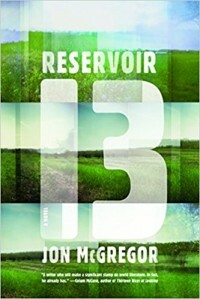 A friend who also read it and loved it, recently emailed me asking if I'd read Reservoir 13 yet, because if not, I should remedy that immediately.